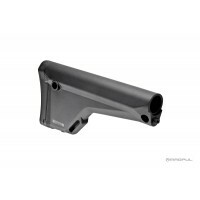 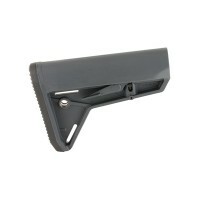 This super strong glass filled nylon buttstock is a fully adjustable buttstock assembly to mount at a rifle. 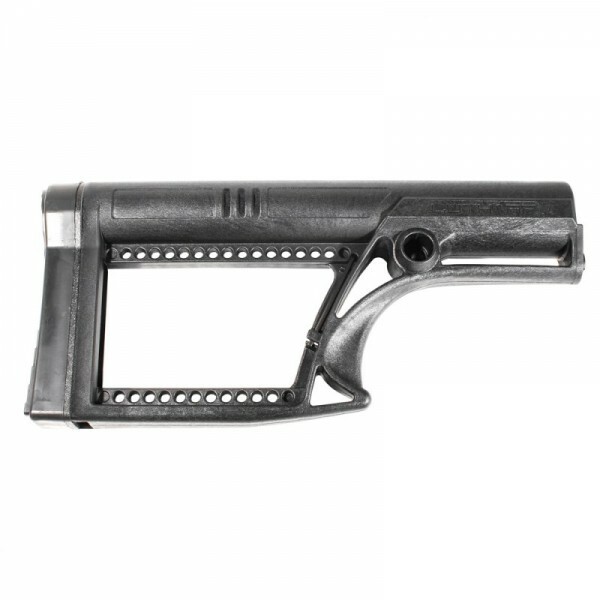 It weighs under 1 lbs for a lighter rifle. 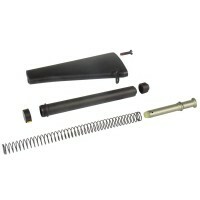 Easy to replace and quick install. 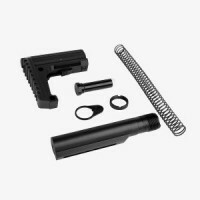 Available in Black or FDE.